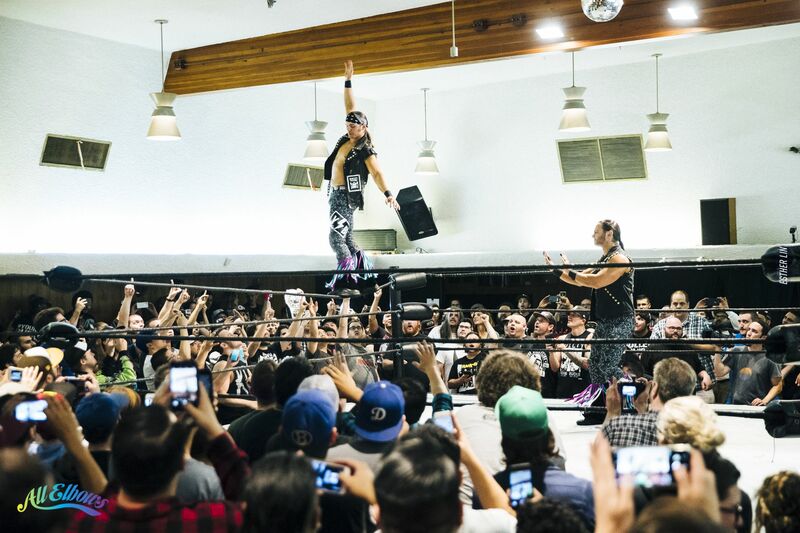 Possibly one of the last few nights in Reseda? 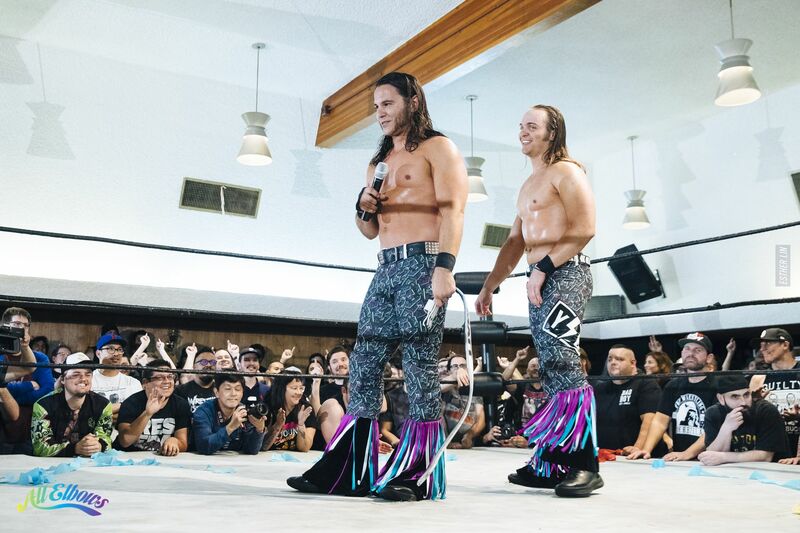 The Young Bucks closed out Night 1 of All Star Weekend with a very emotional speech. 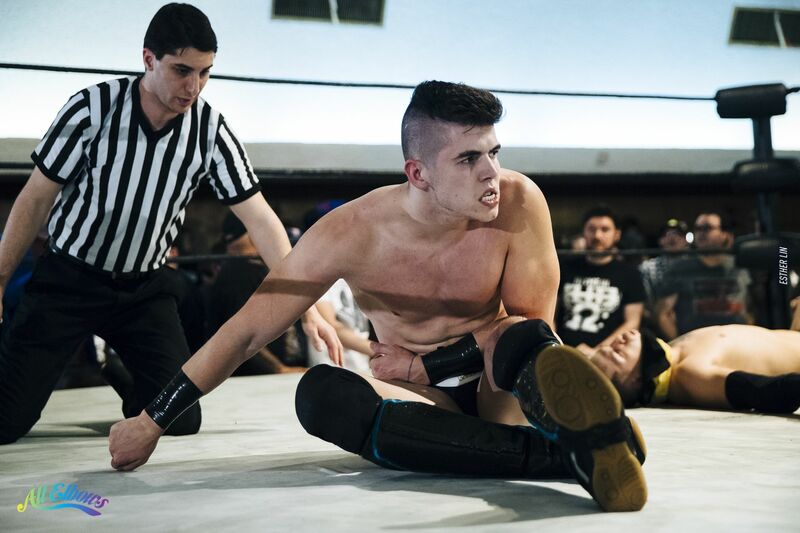 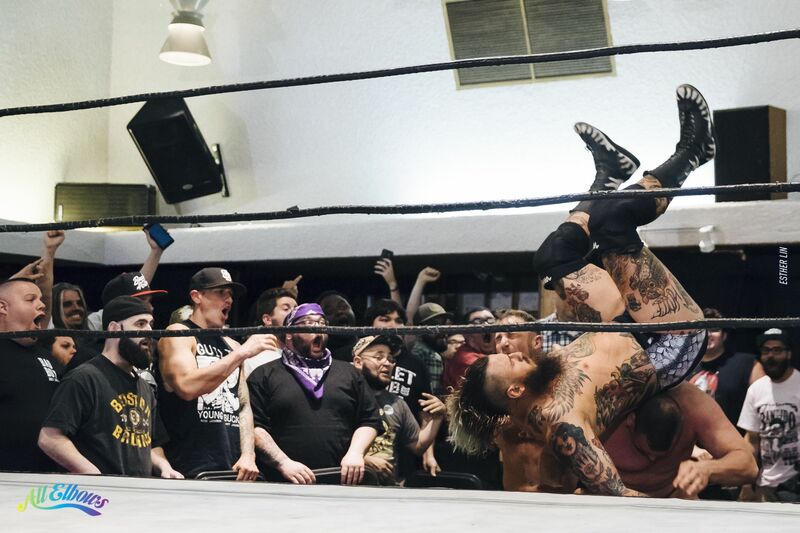 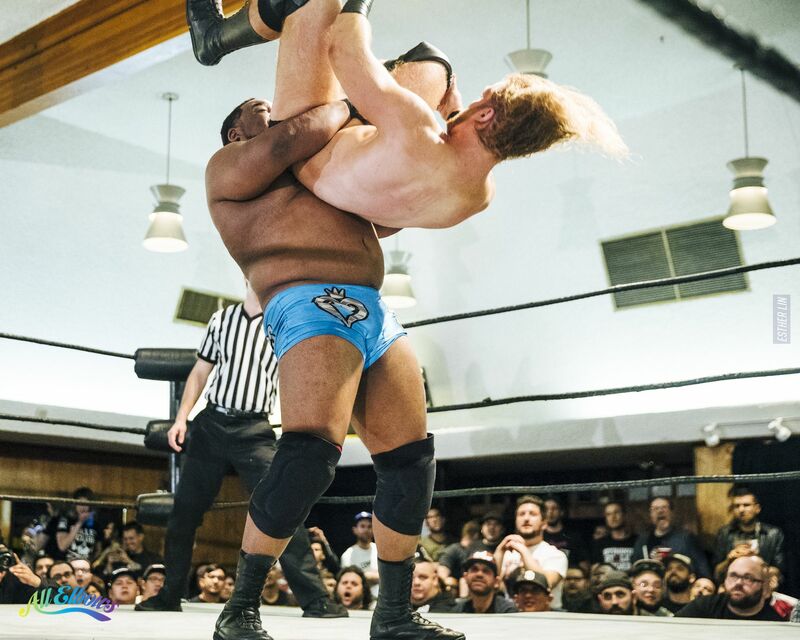 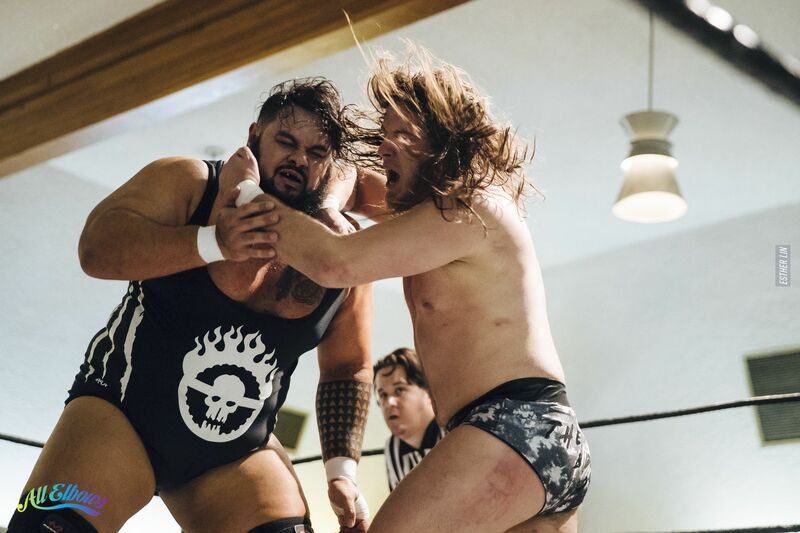 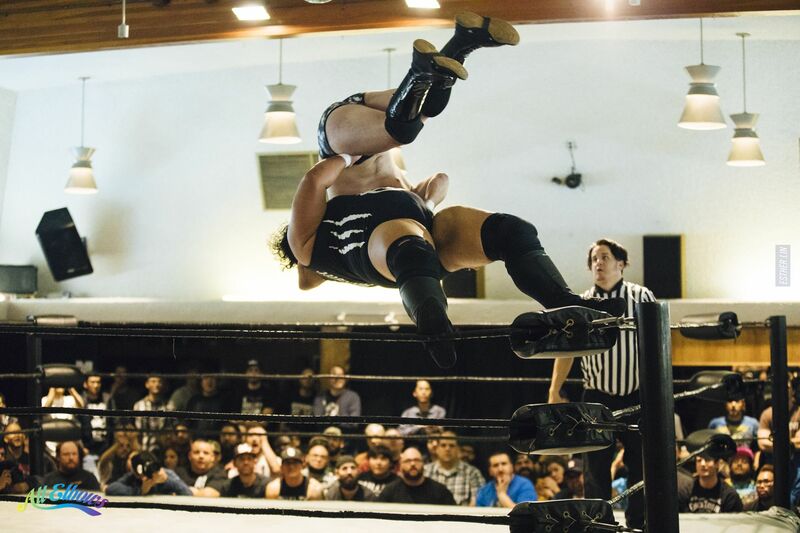 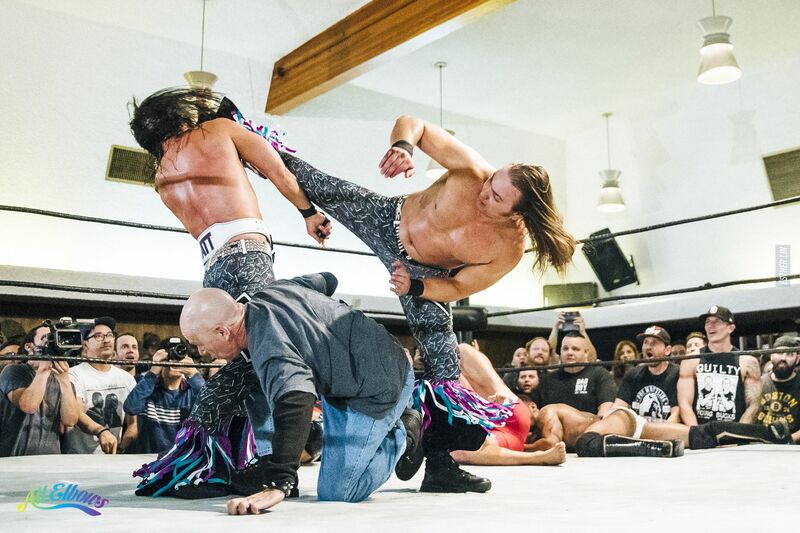 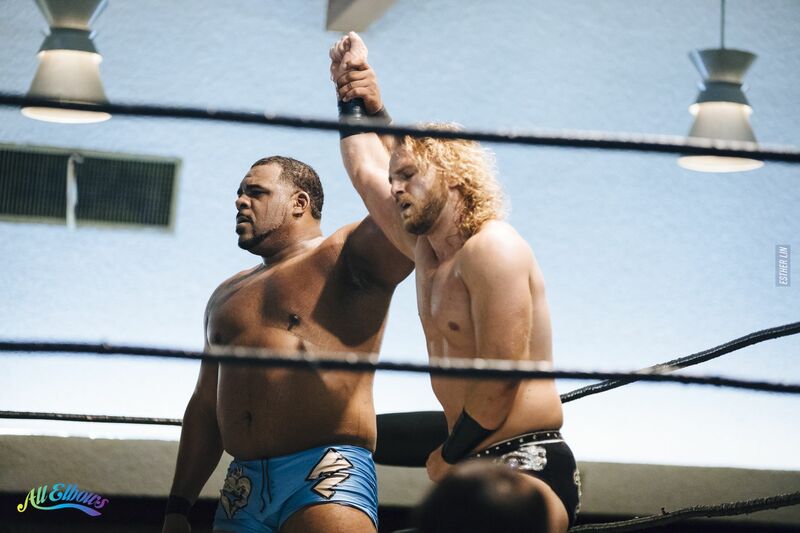 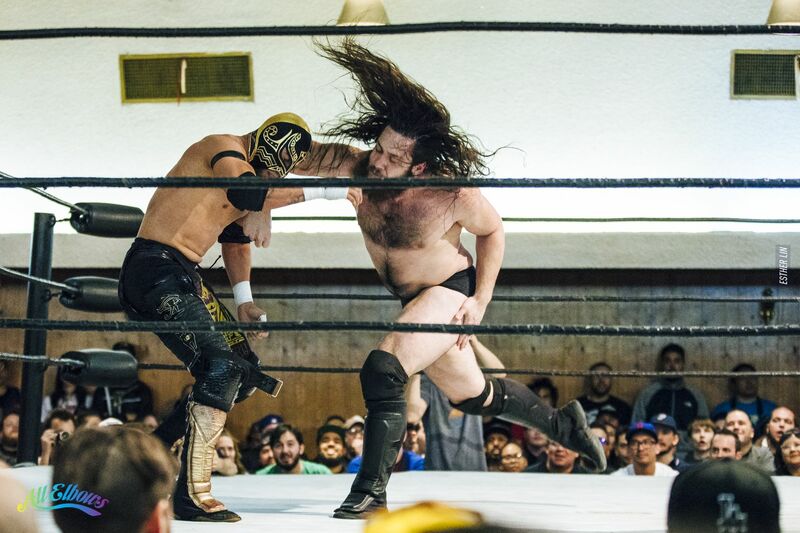 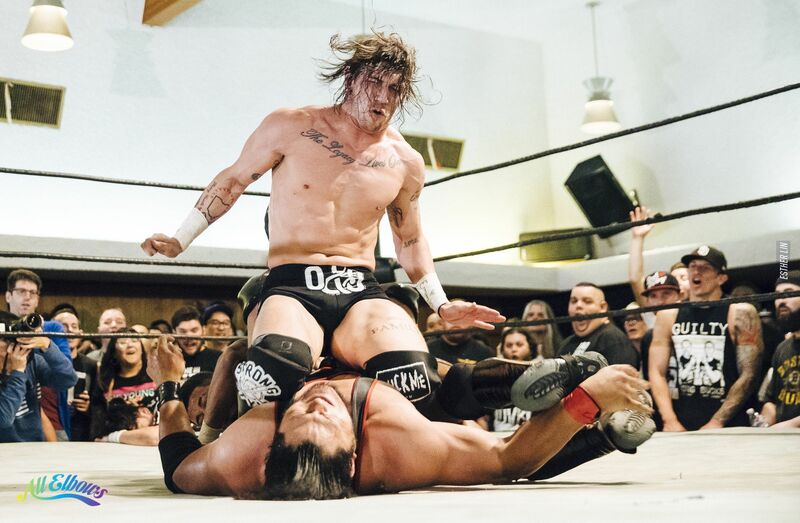 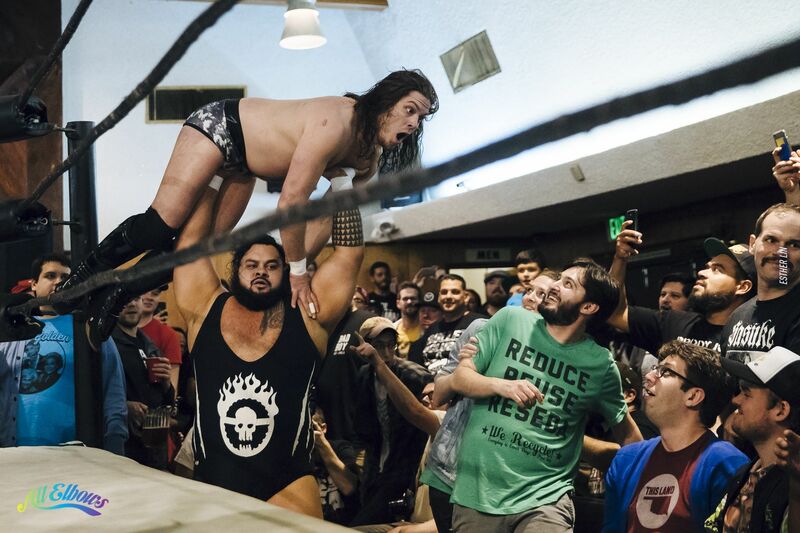 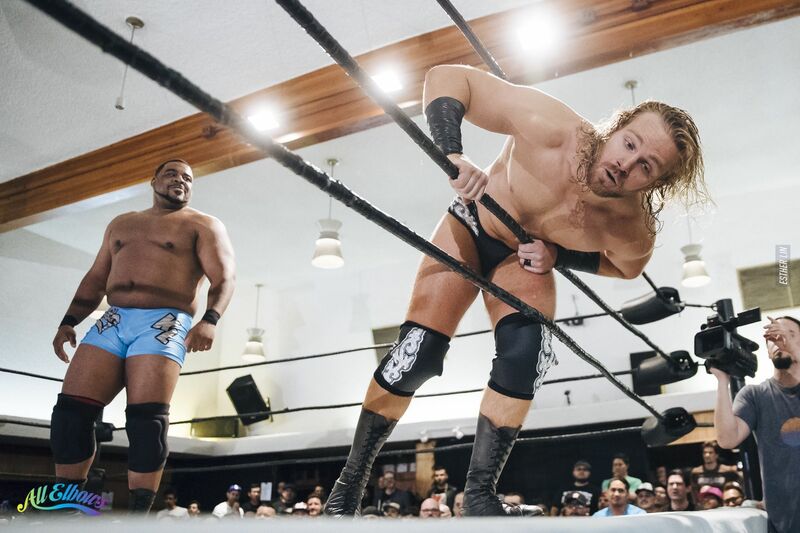 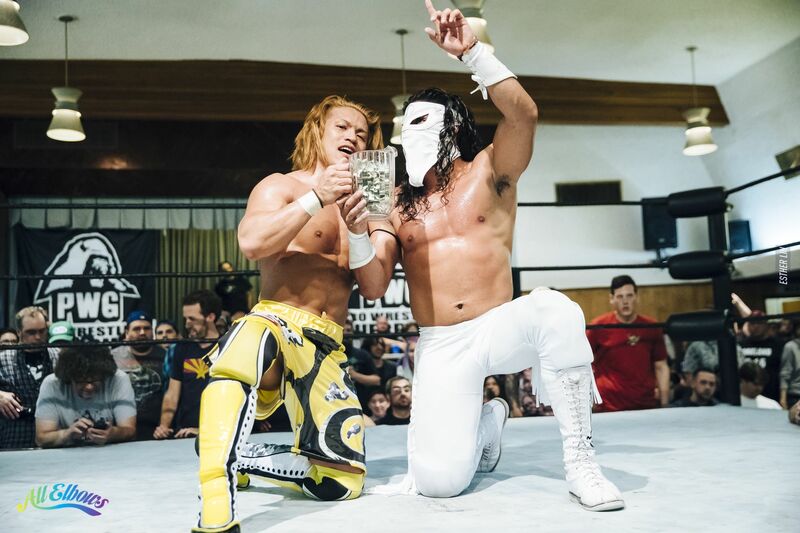 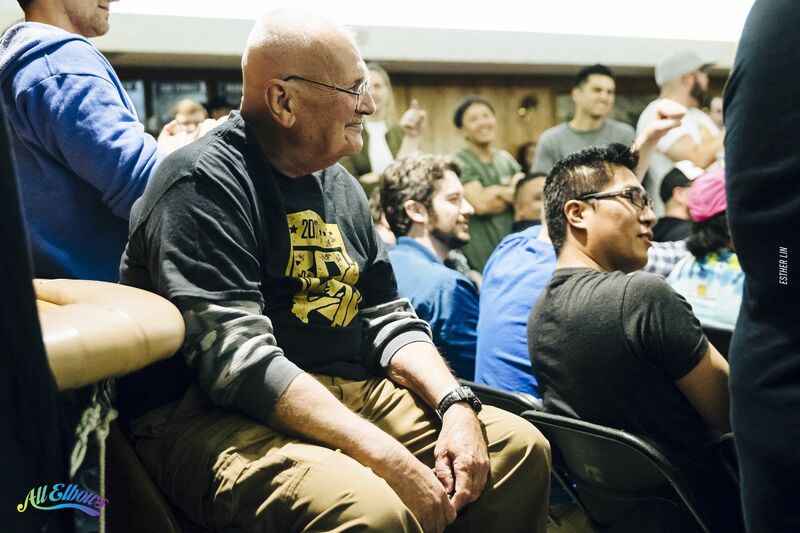 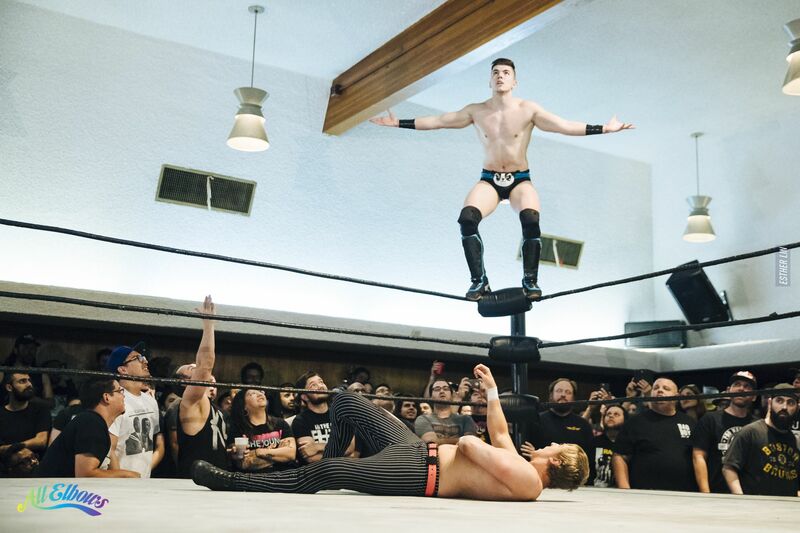 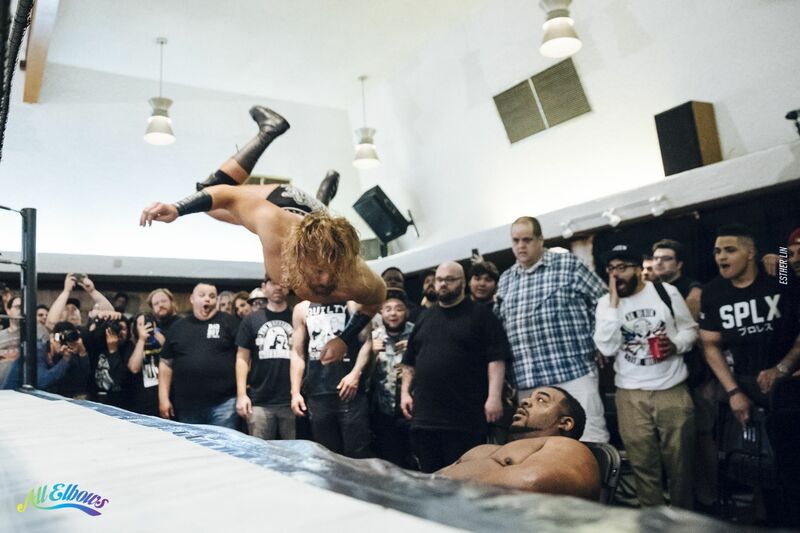 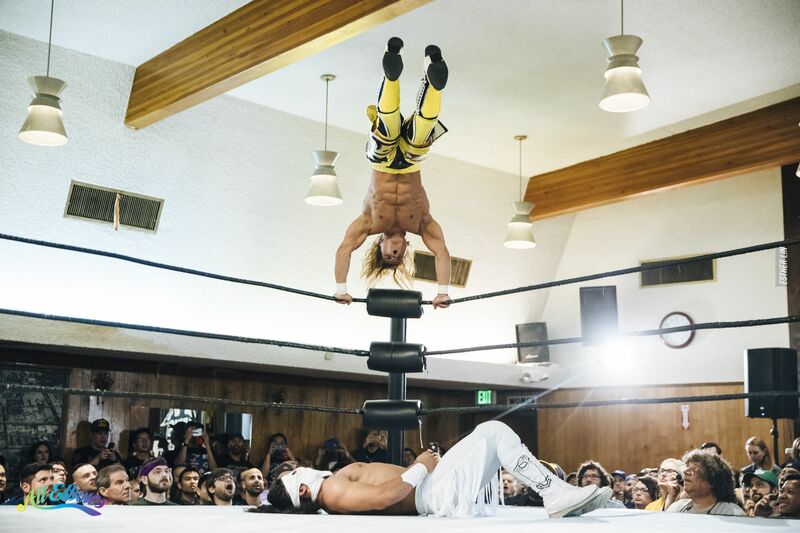 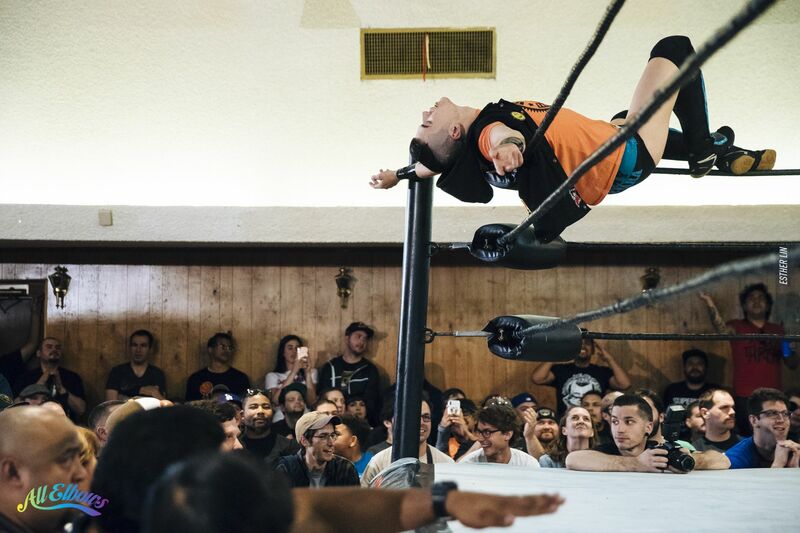 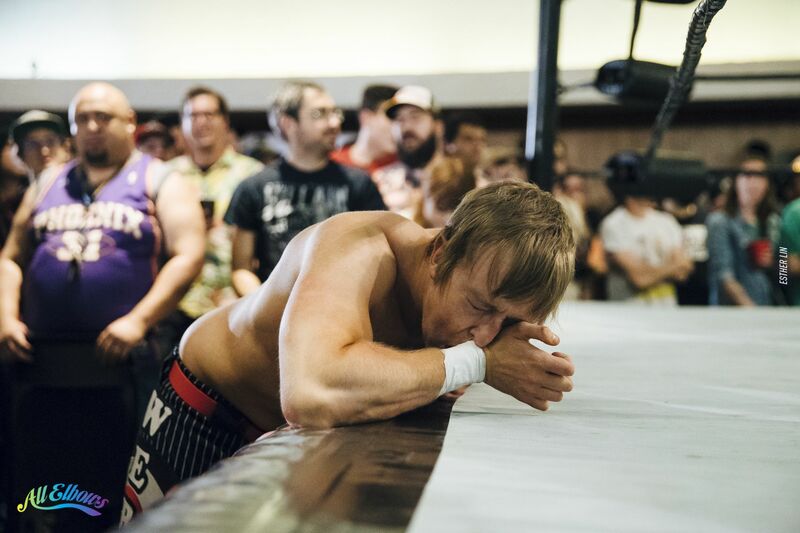 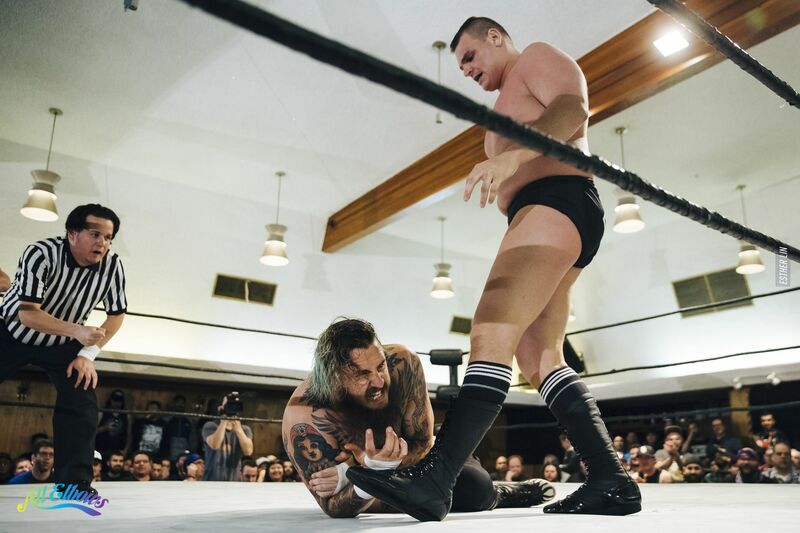 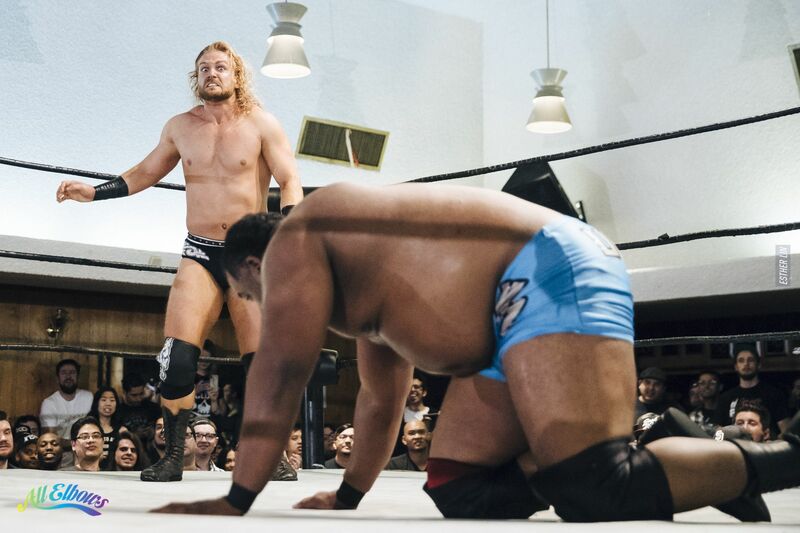 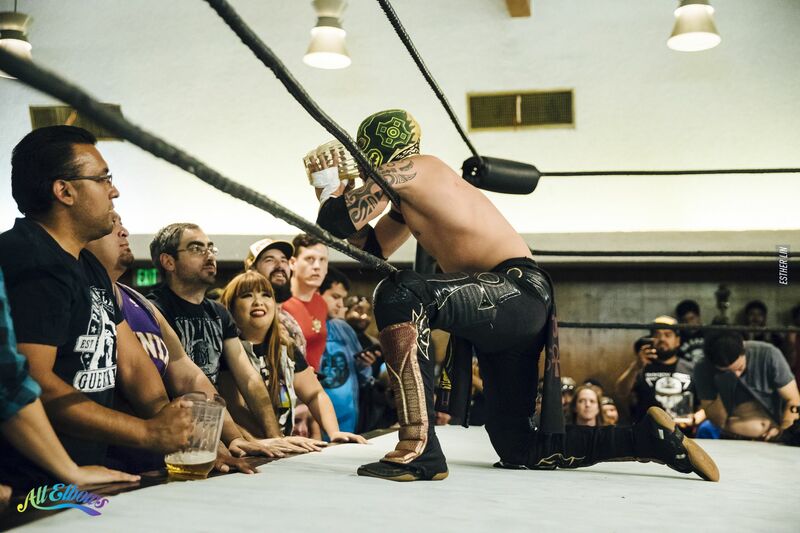 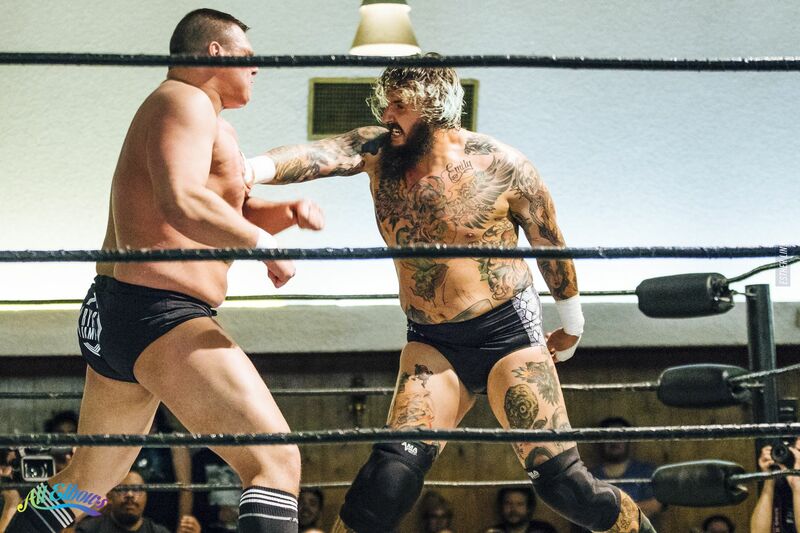 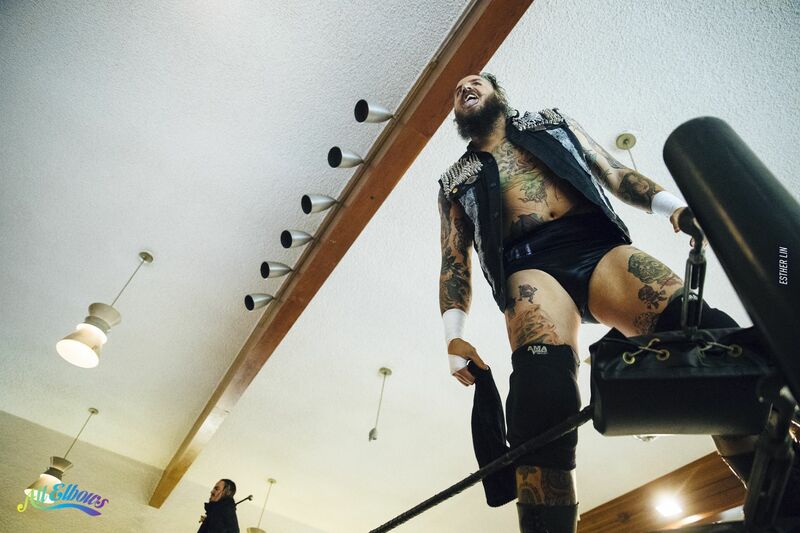 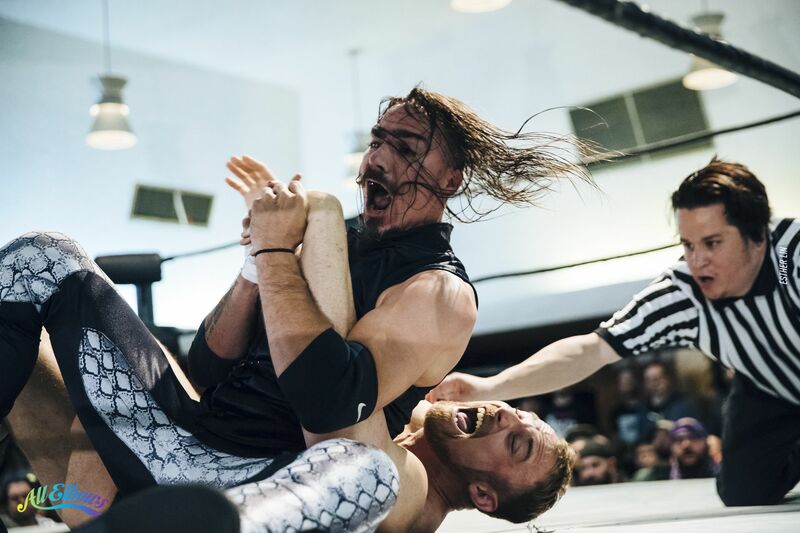 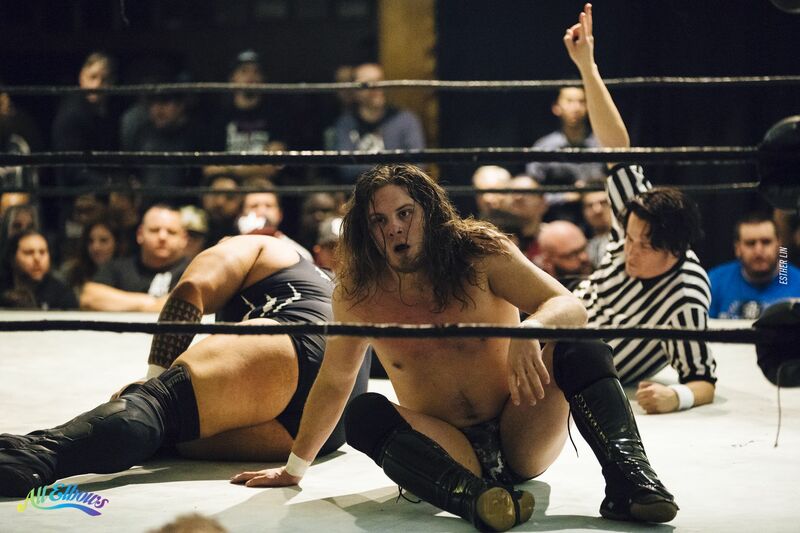 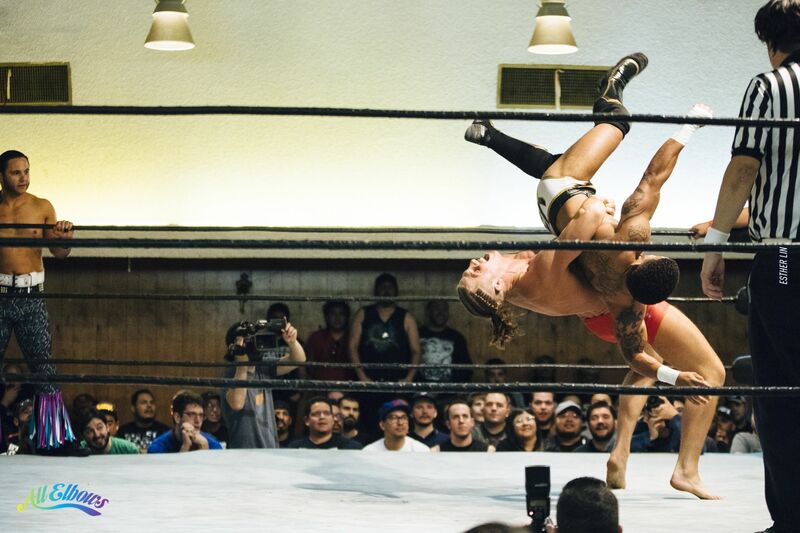 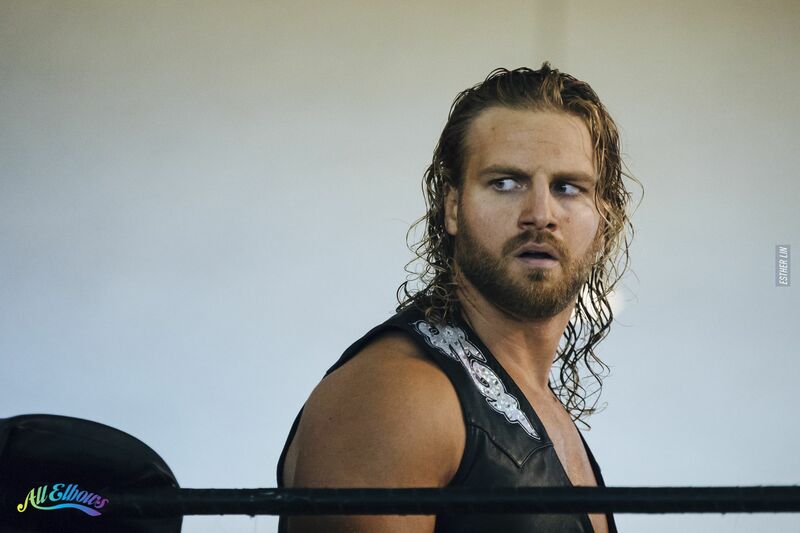 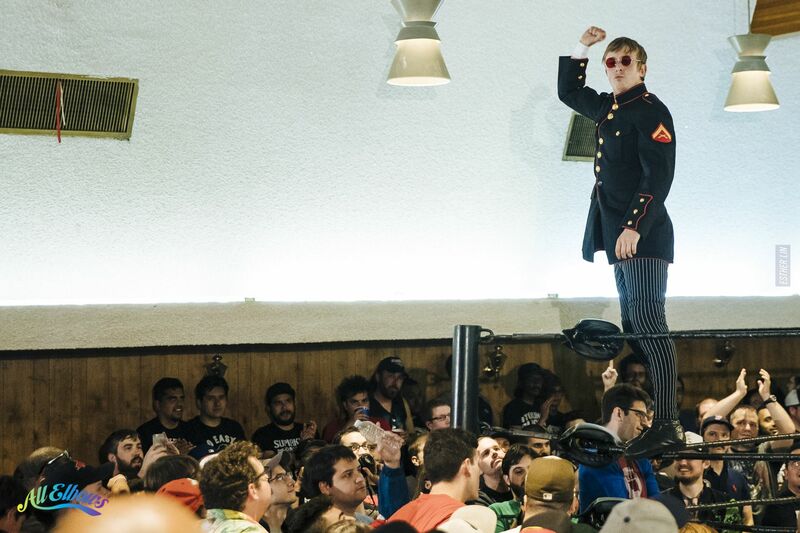 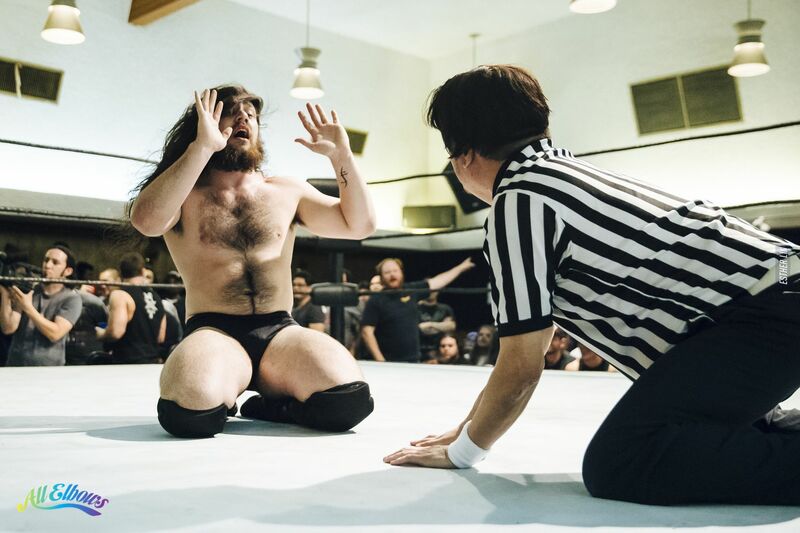 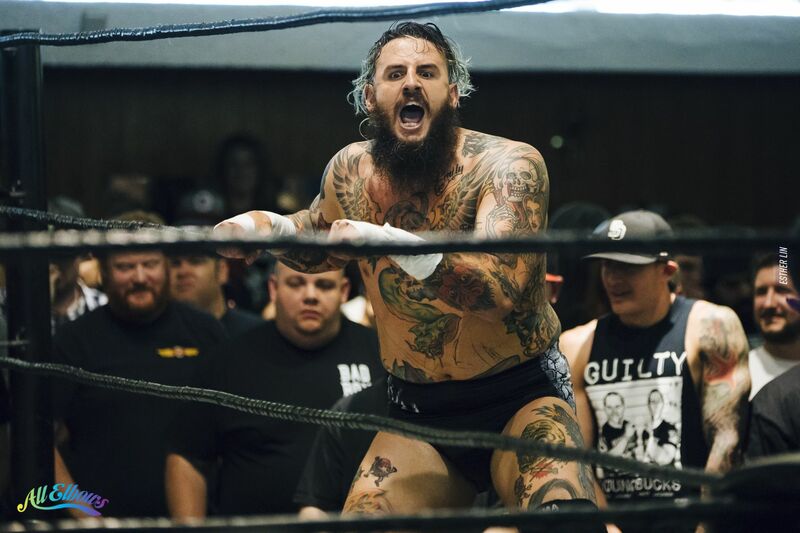 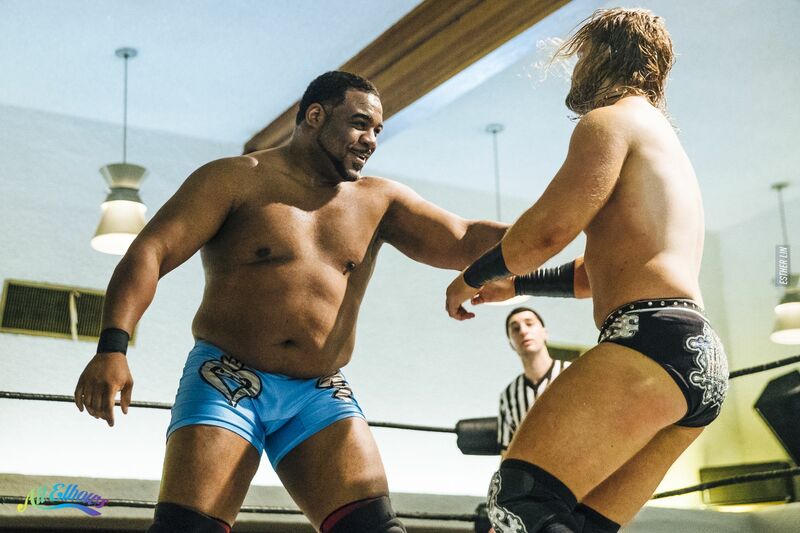 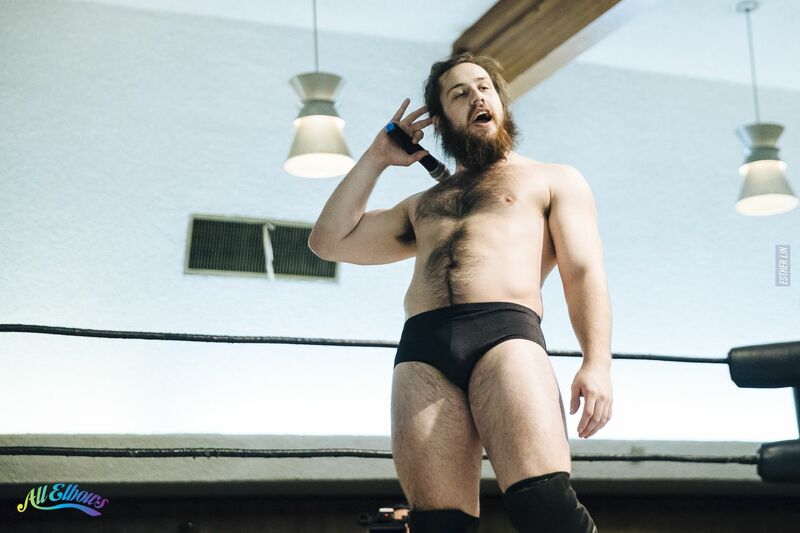 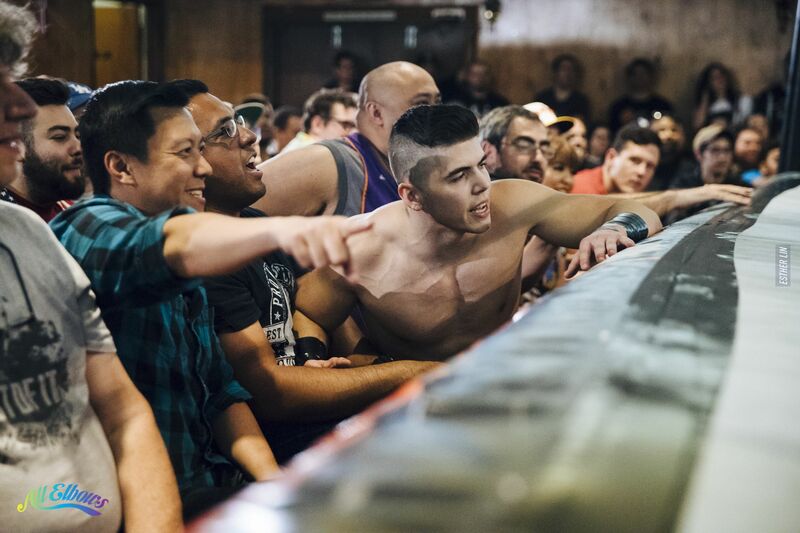 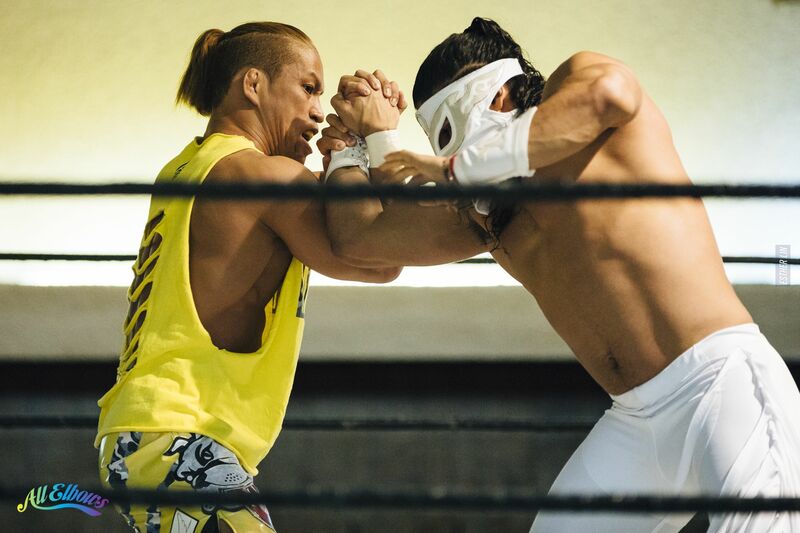 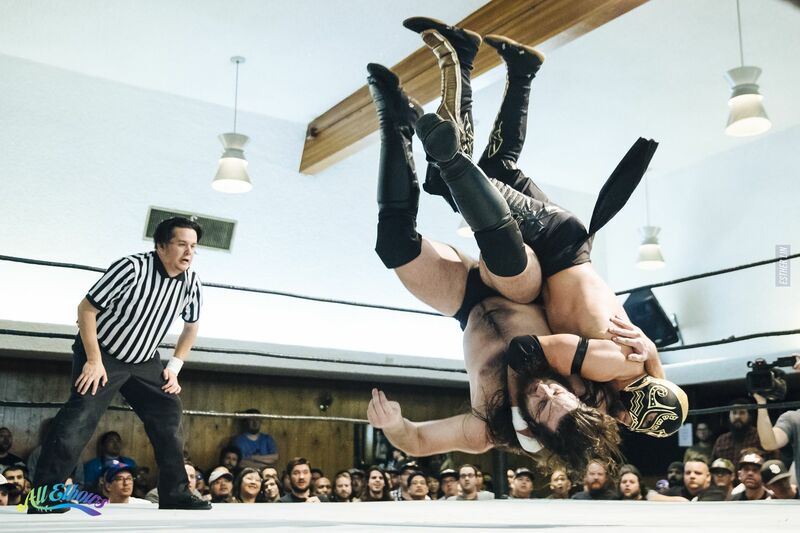 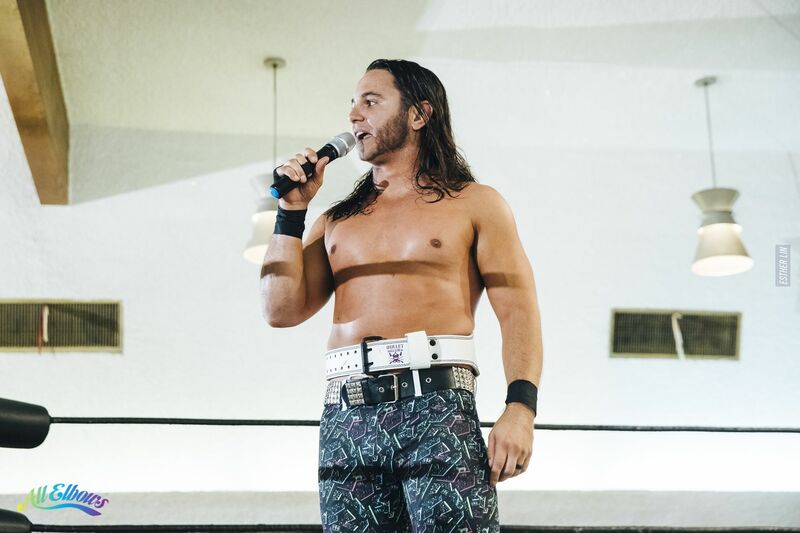 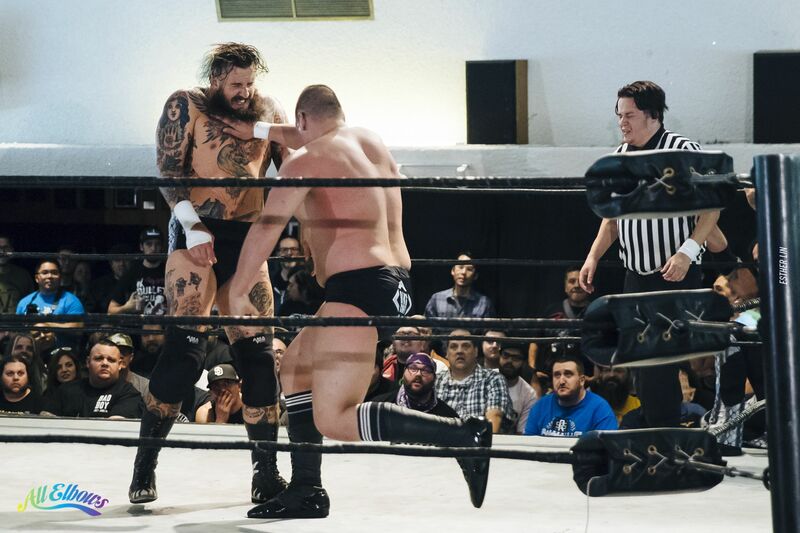 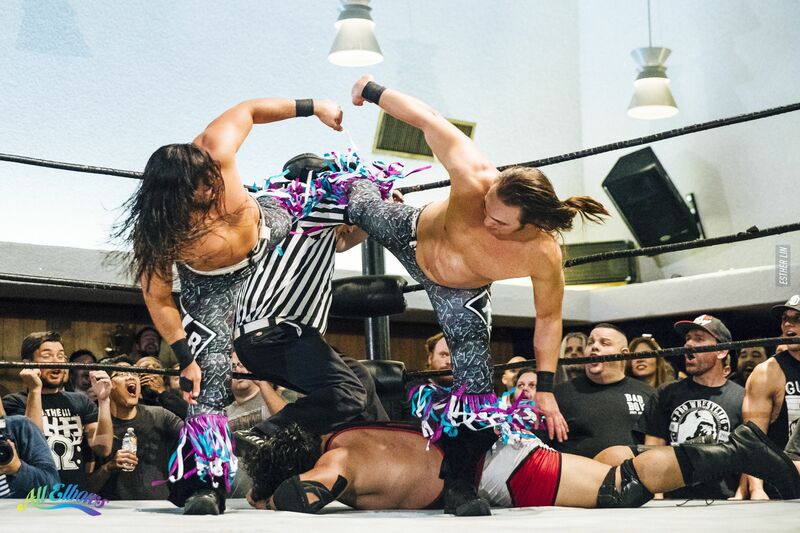 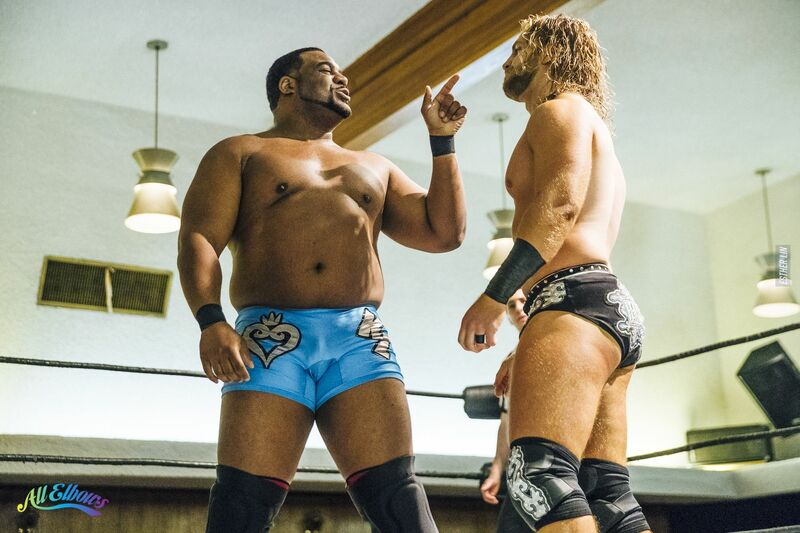 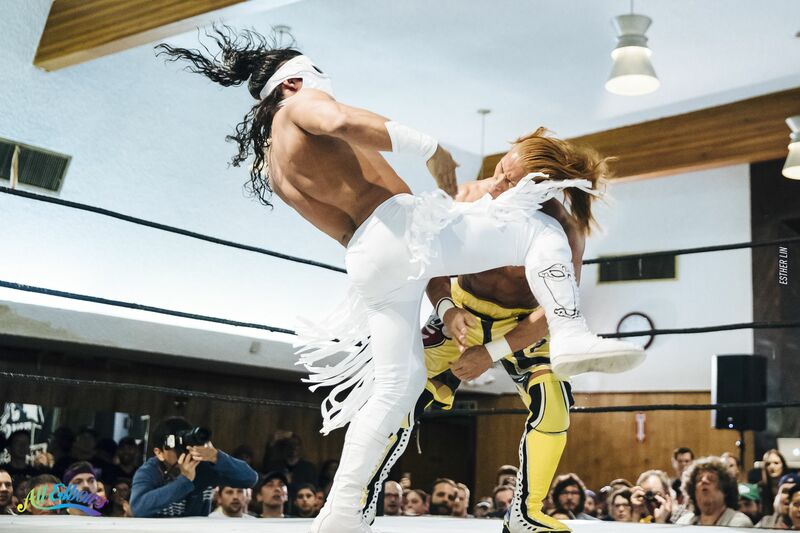 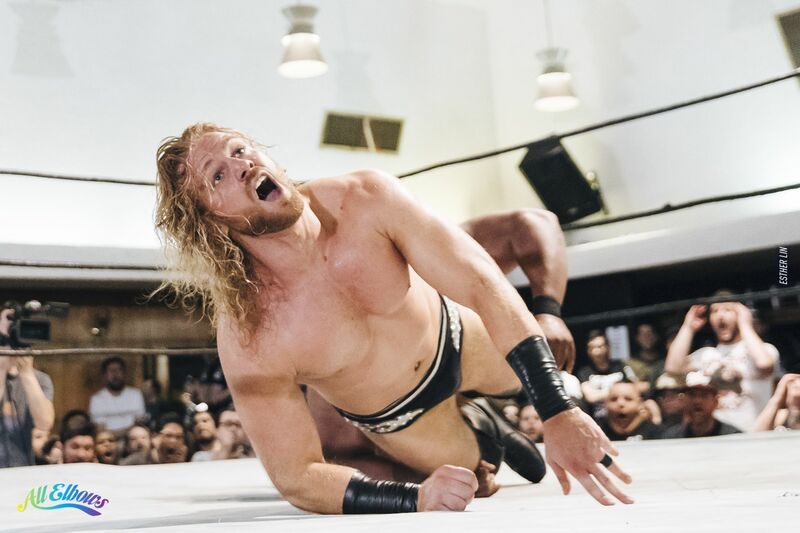 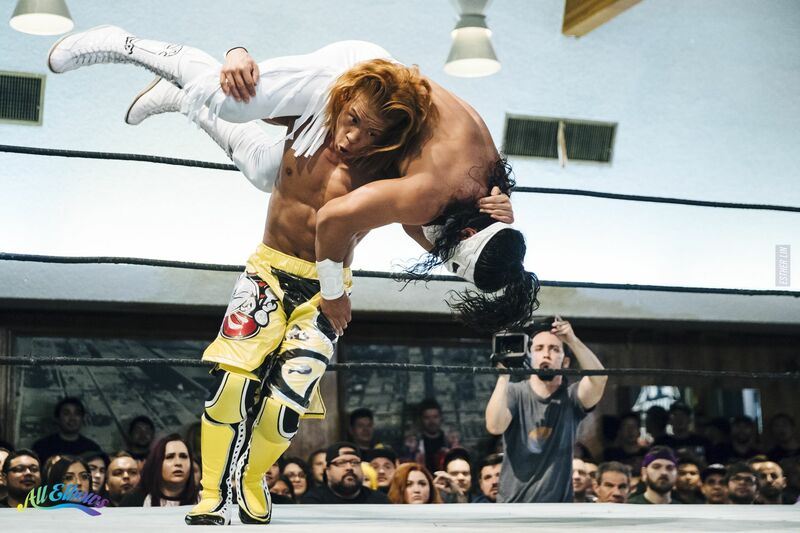 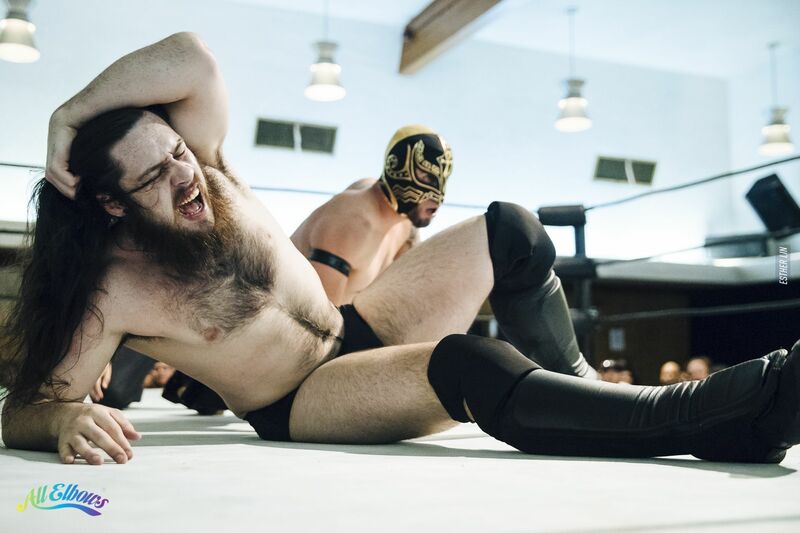 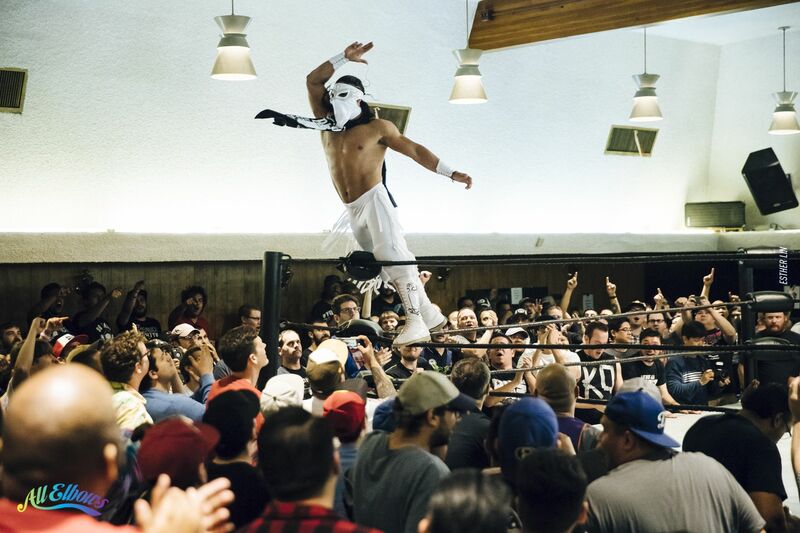 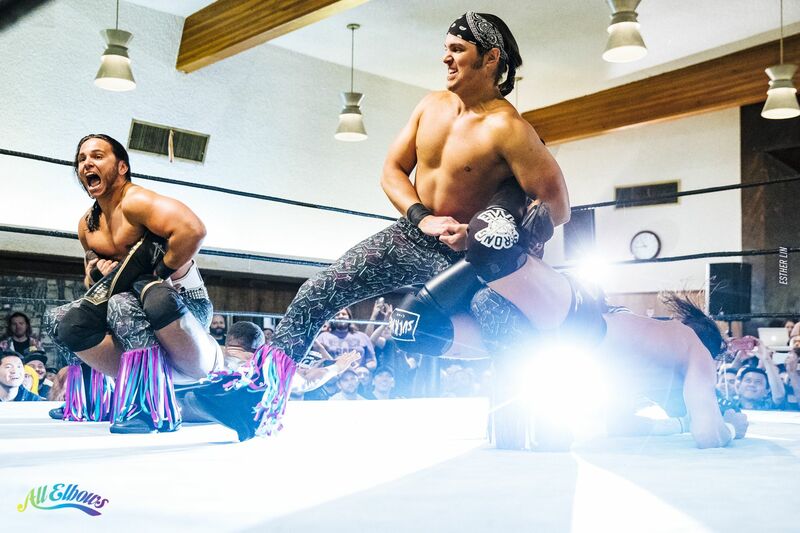 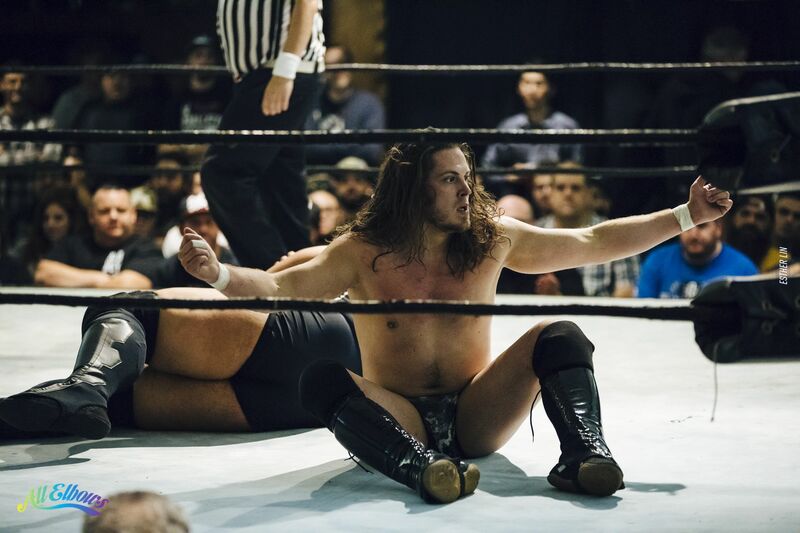 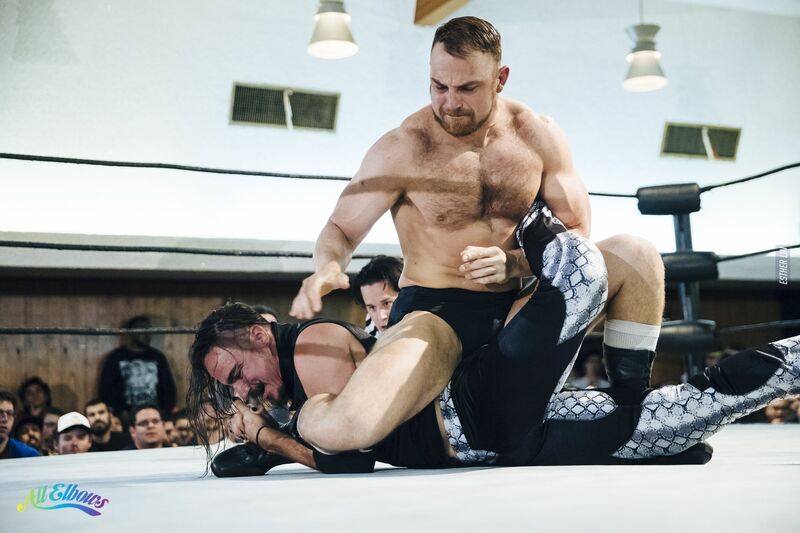 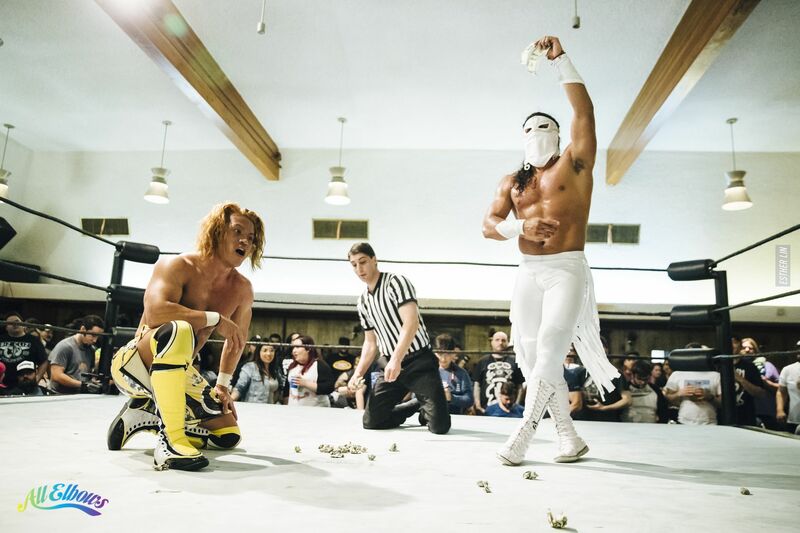 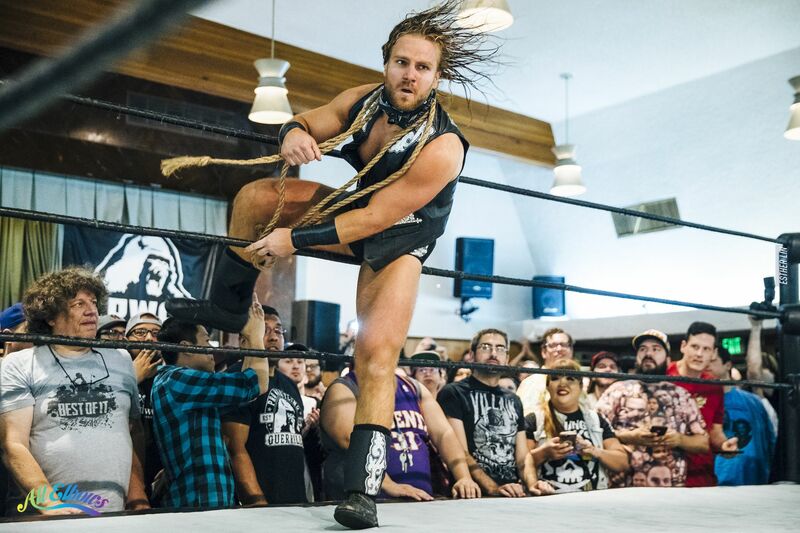 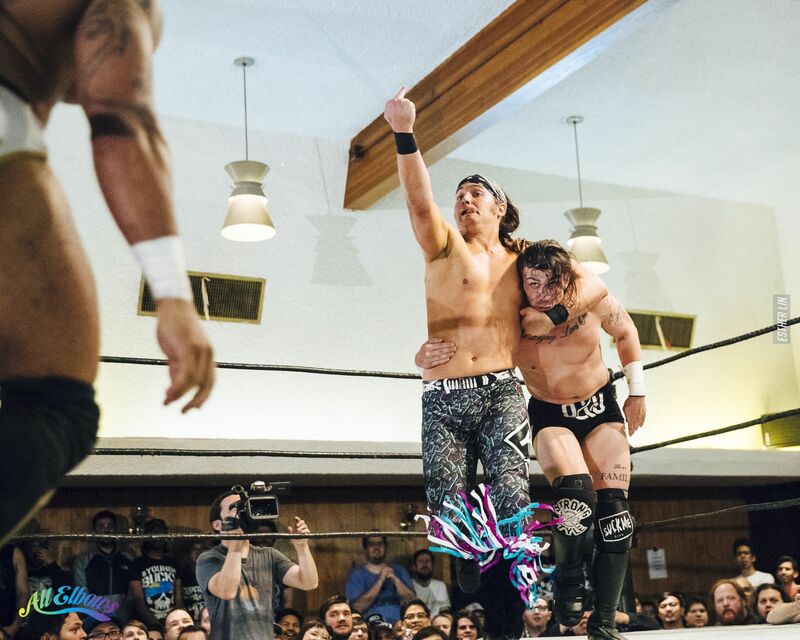 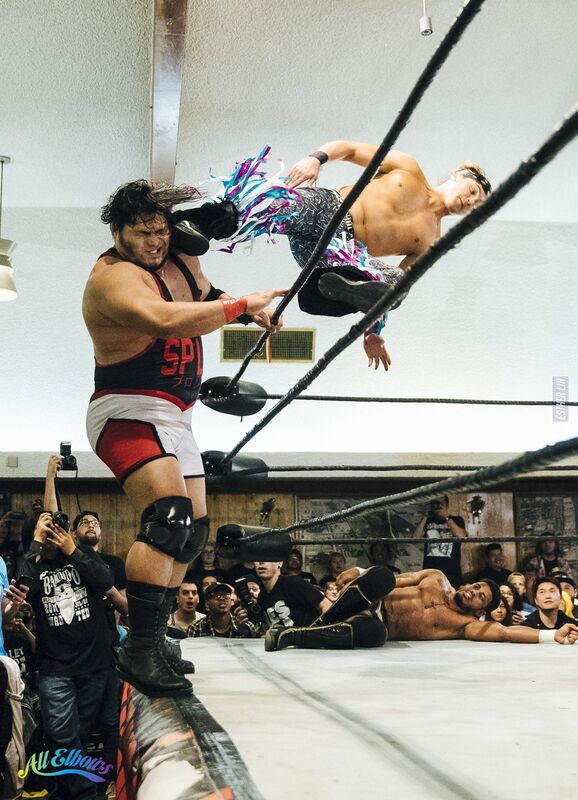 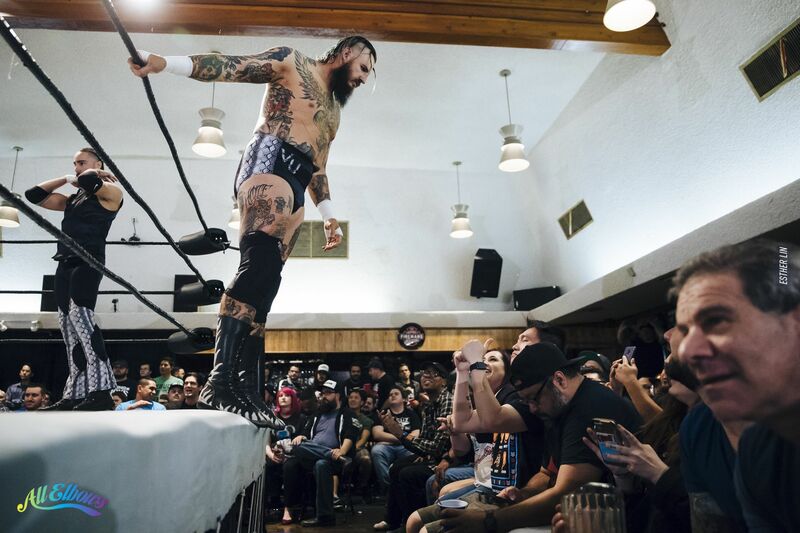 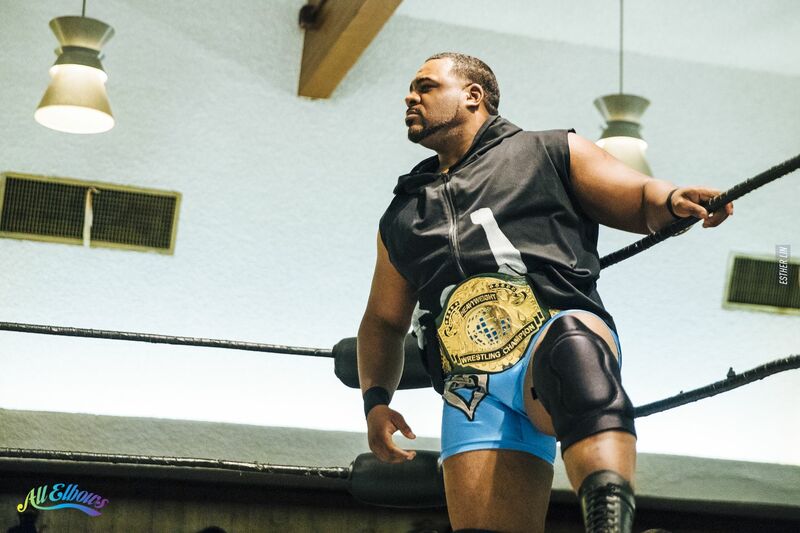 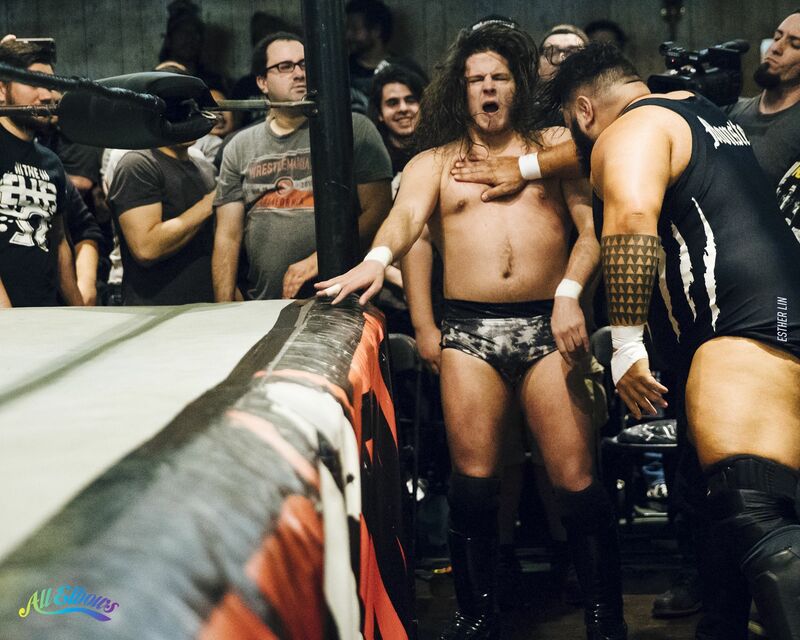 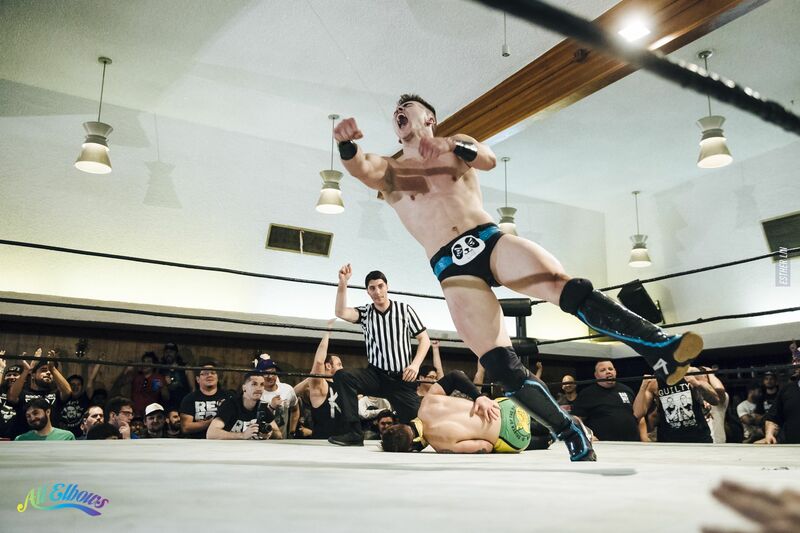 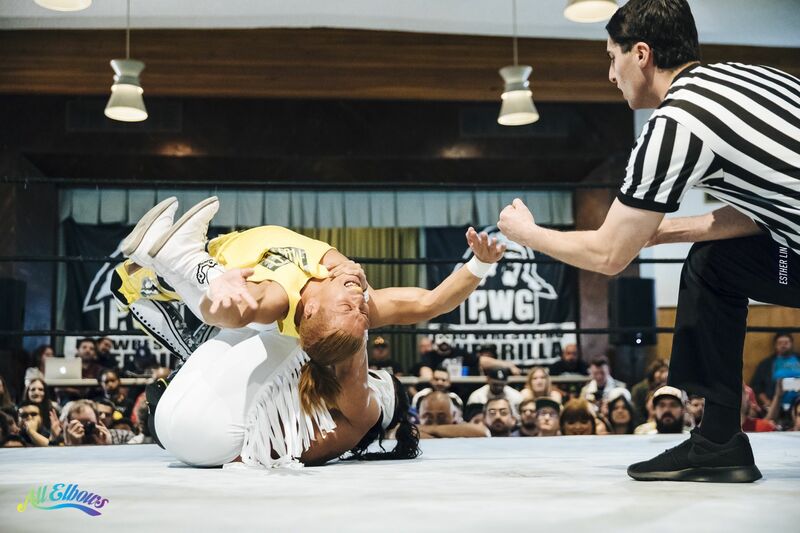 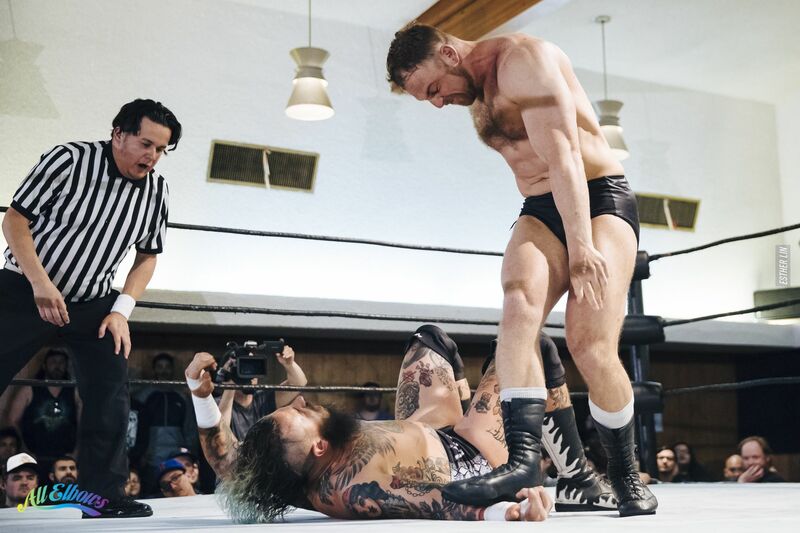 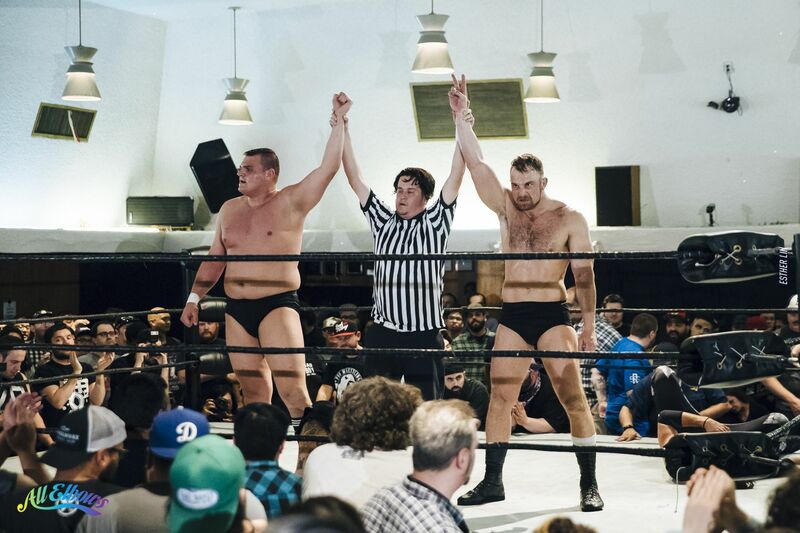 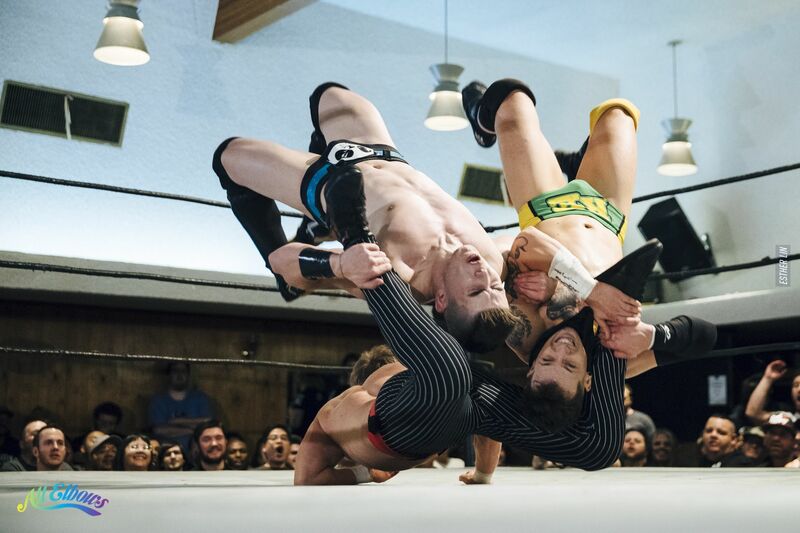 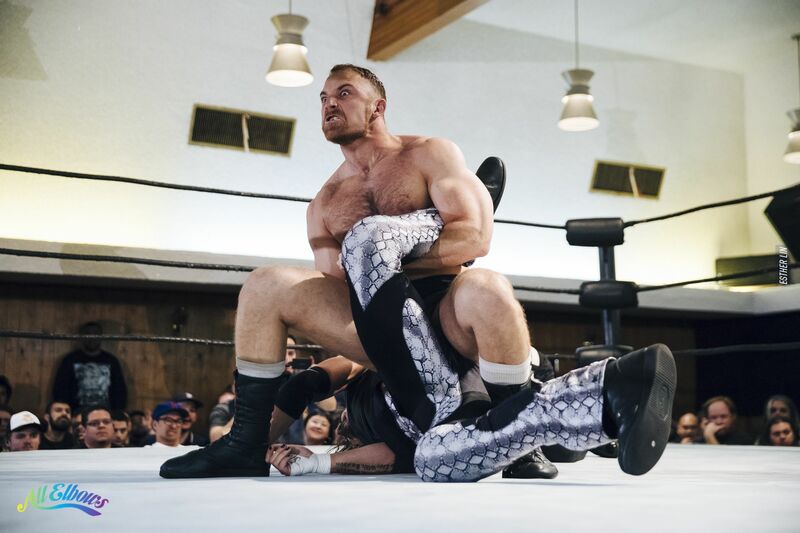 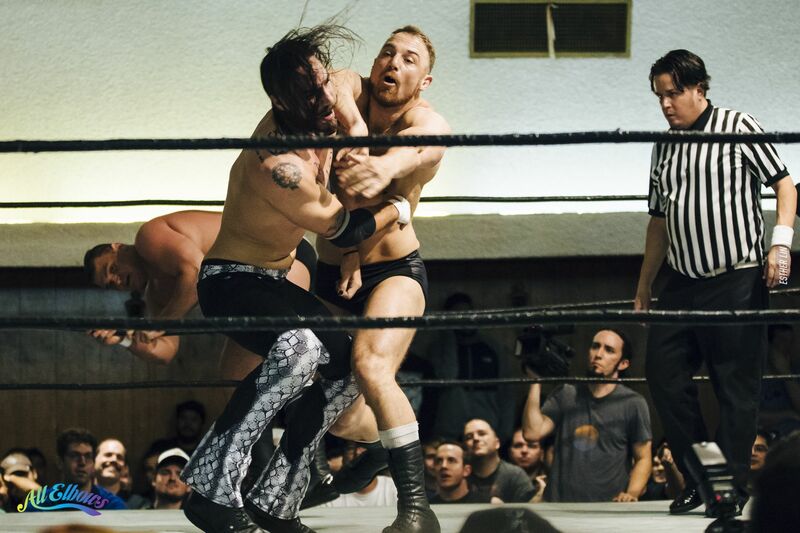 2018/05/15 | Filed under Pro Wrestling and tagged with pro wrestling, pwg.